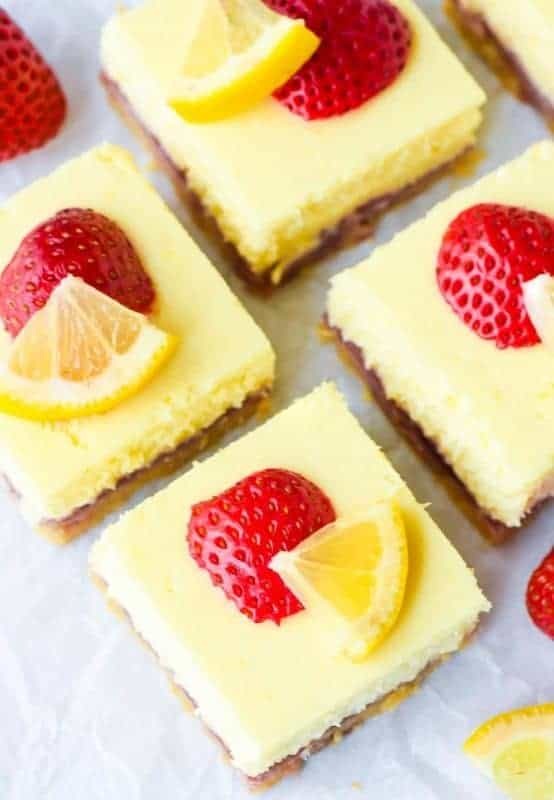 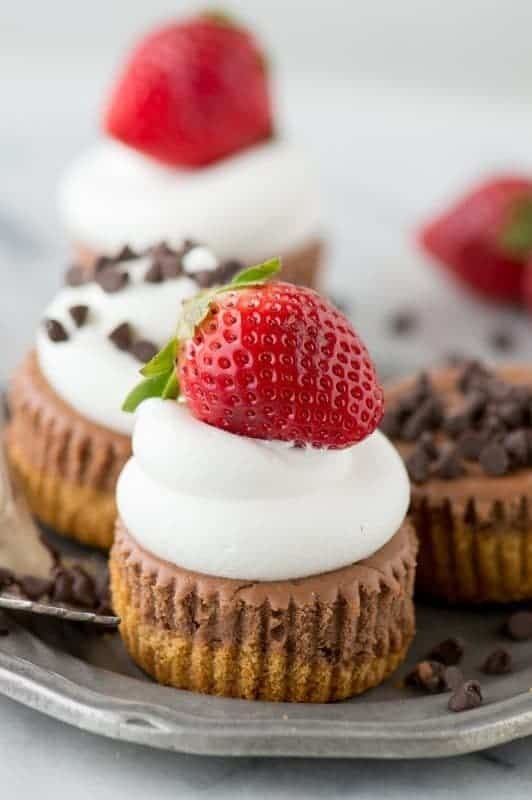 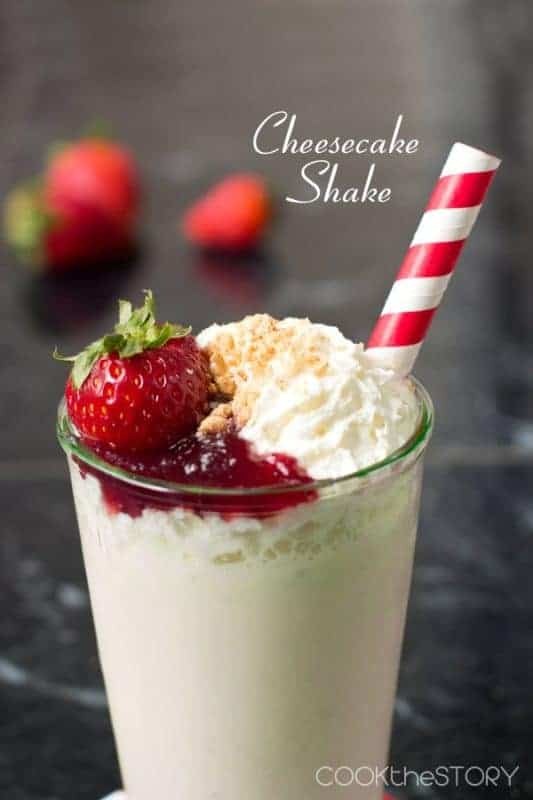 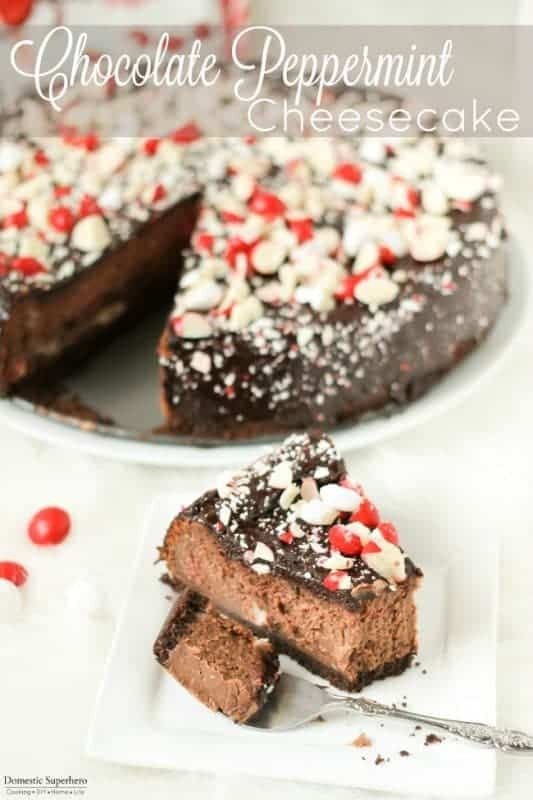 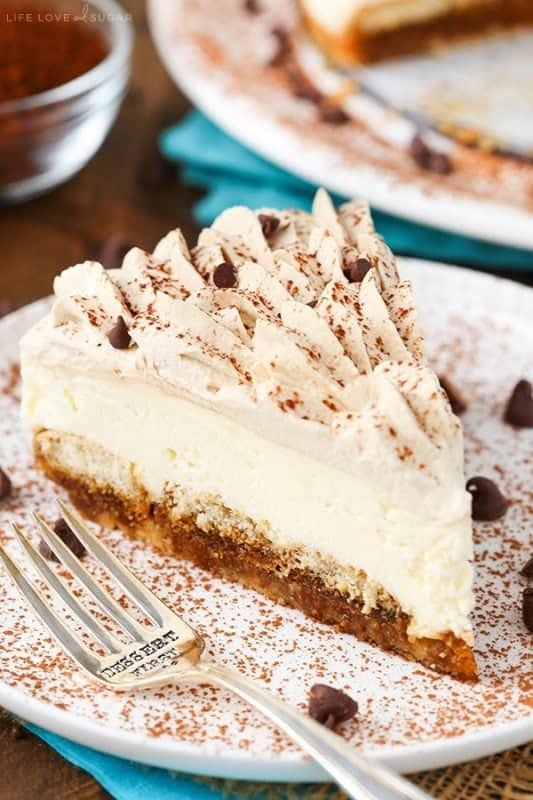 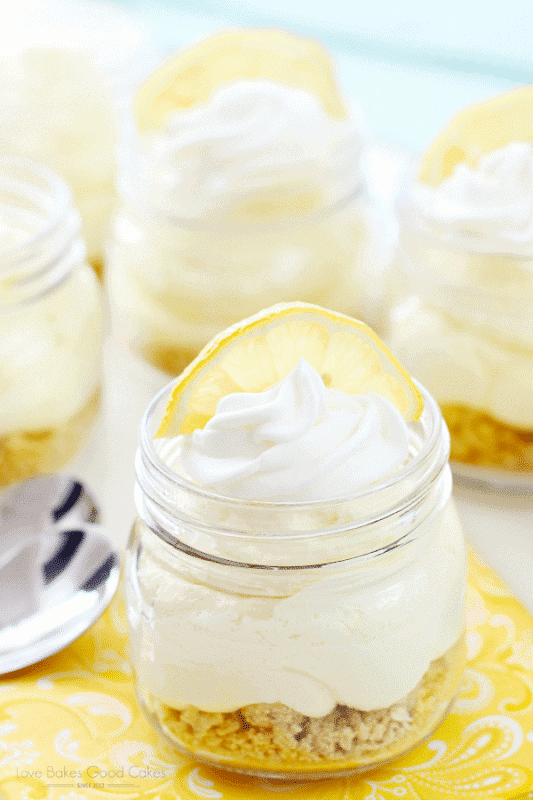 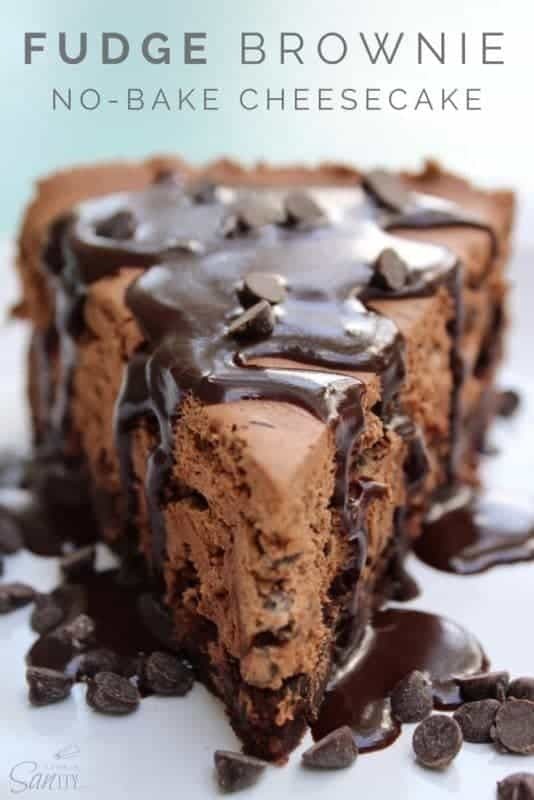 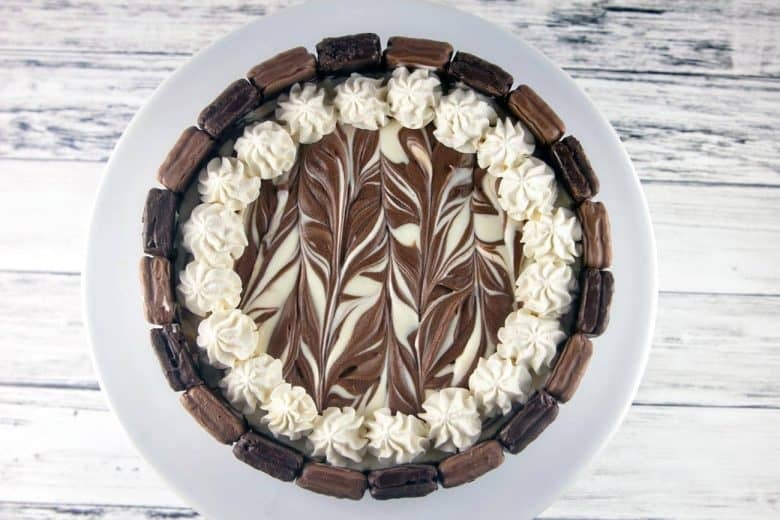 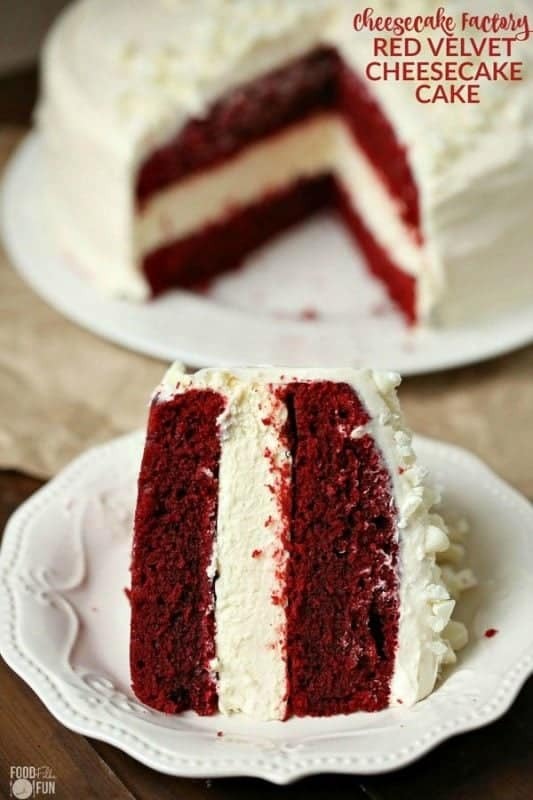 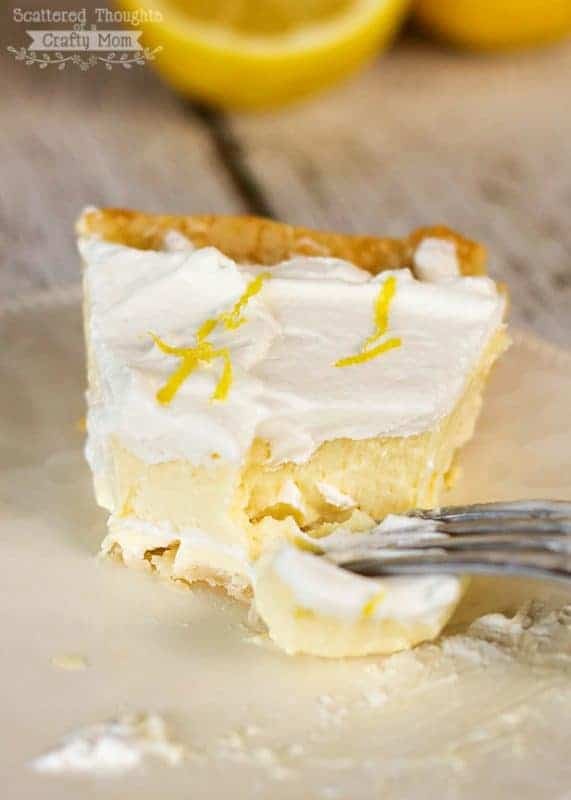 Find lots of easy and delicious cheesecake recipes that will delight your senses with varieties including no-bake cheesecake, mini cheesecakes, fruit topped cheesecakes and more! 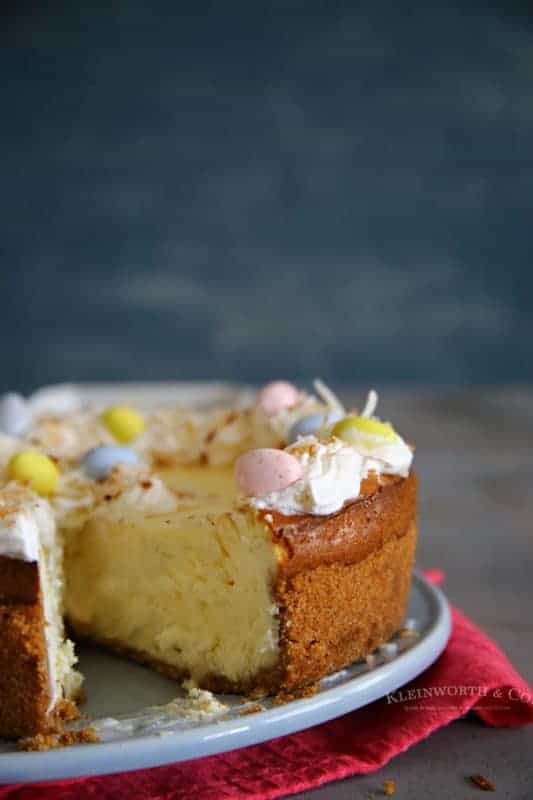 I have my own personal favorite classic cheesecake recipe that my mother made just like most everyone else. 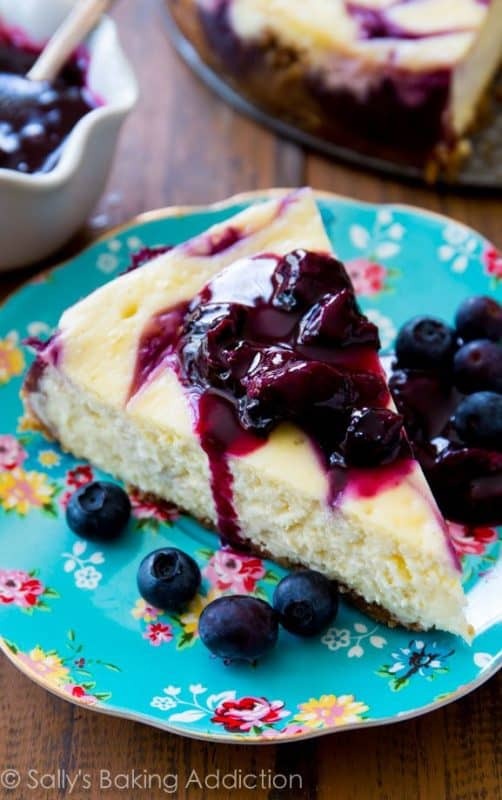 However, variety is the spice of life and who wouldn’t crave an old-fashioned but easy cheesecake recipe? 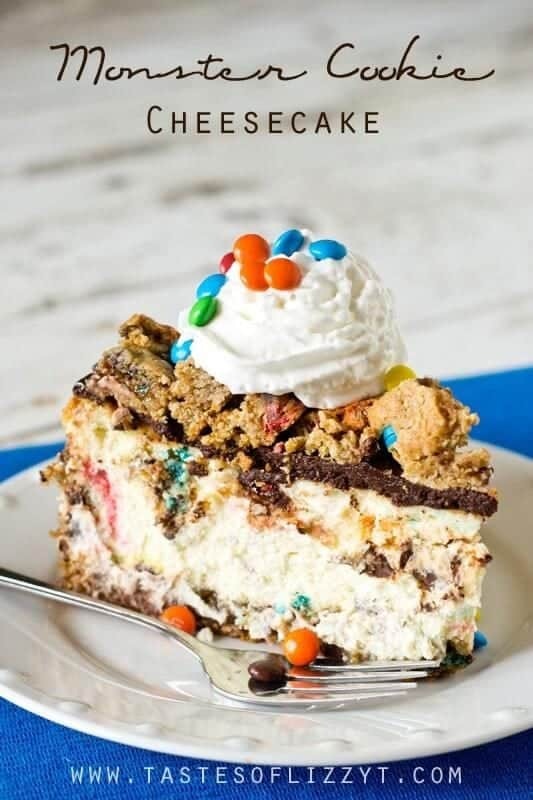 Well, get ready to swoon and choose your next favorite! 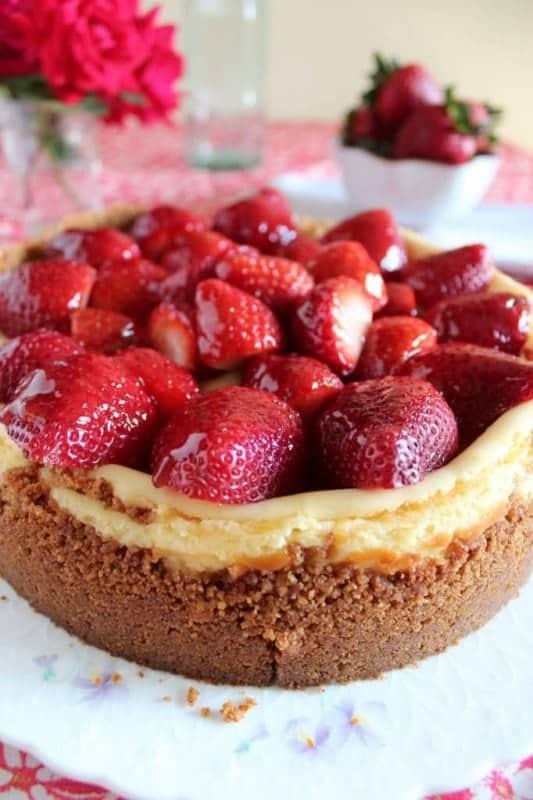 So which homemade cheesecake recipe are you going to try first? 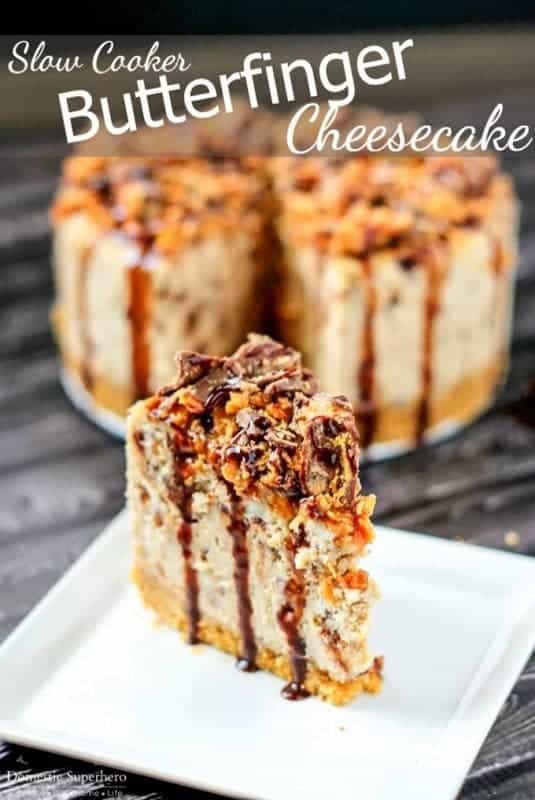 I don’t think there is a better way to start off the week than a slice of one of these easy cheesecake recipes! 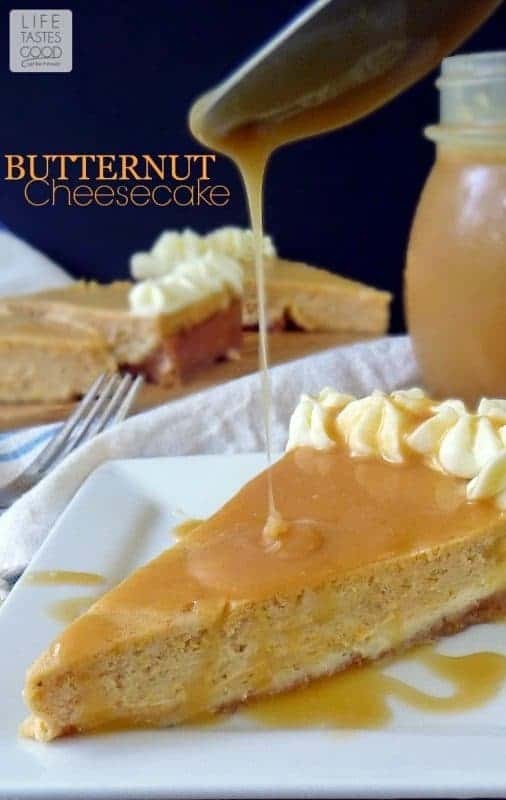 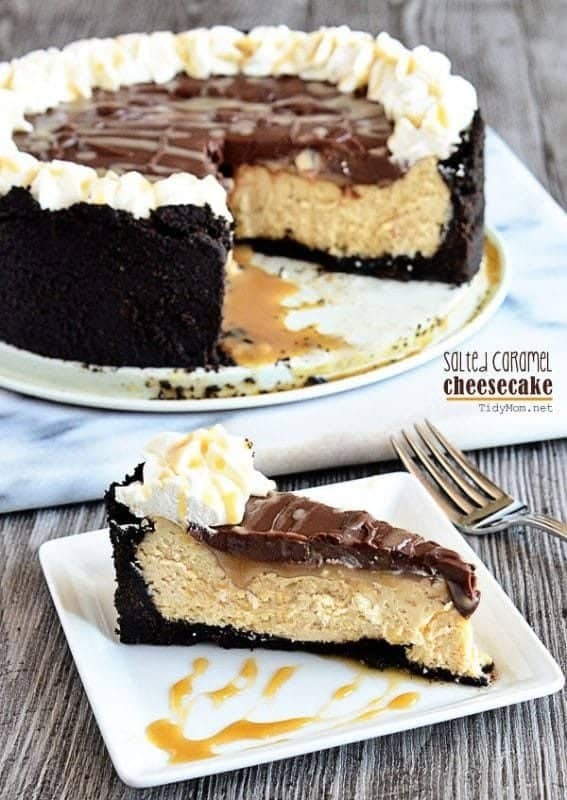 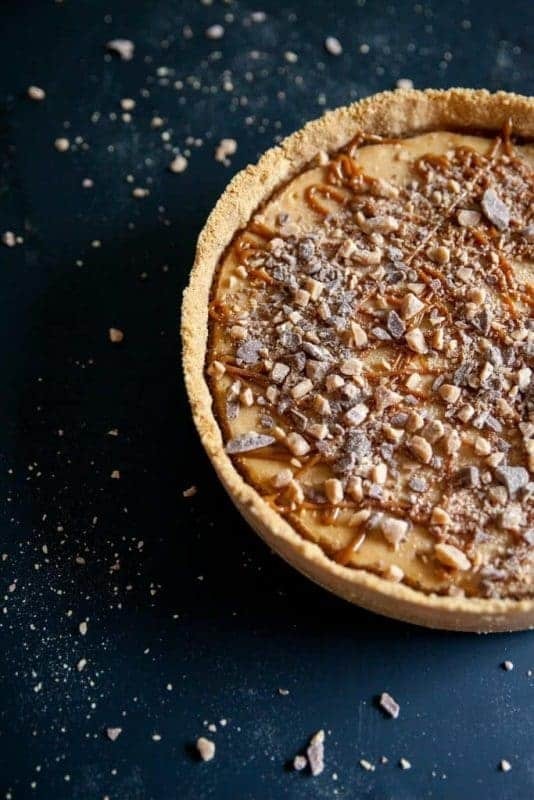 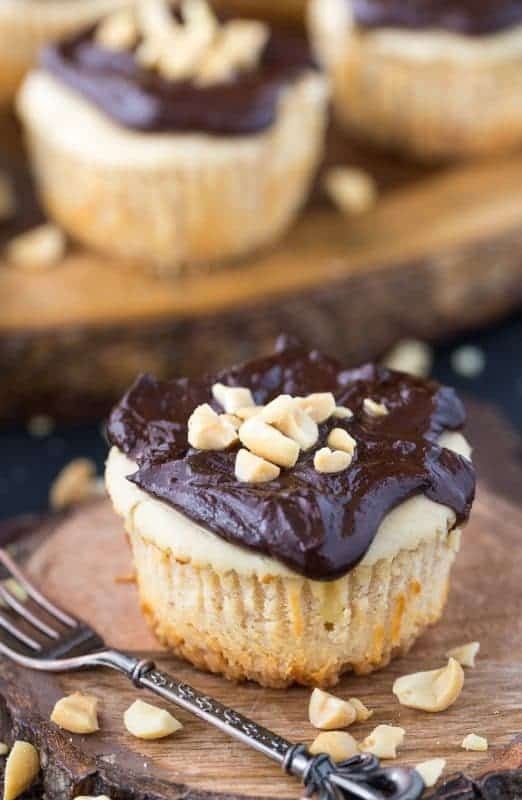 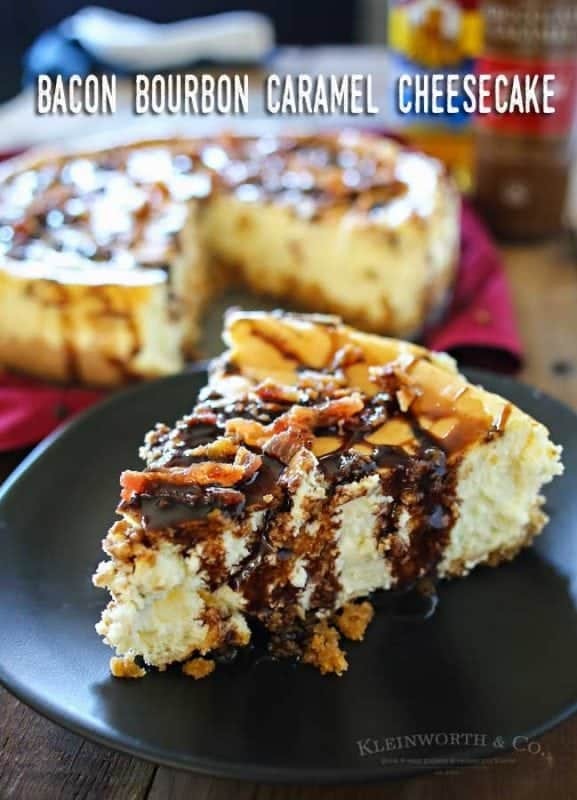 These look sooo tasty, thanks for including my dulce de leche cheesecake!